As a vegetarian, people often ask me what I eat as protein instead of meat. There seems to be a trend of thought that protein only comes from meat and fish. 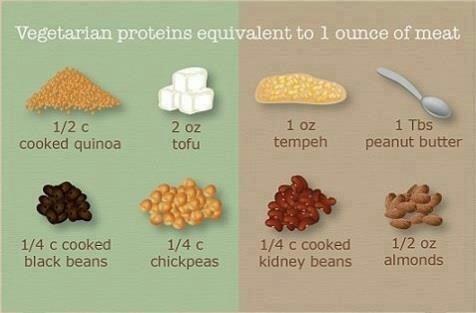 Here are some great alternative proteins to meat which can be incorporated into a vegetarian diet.